napolean dynamite | The IN crowd. 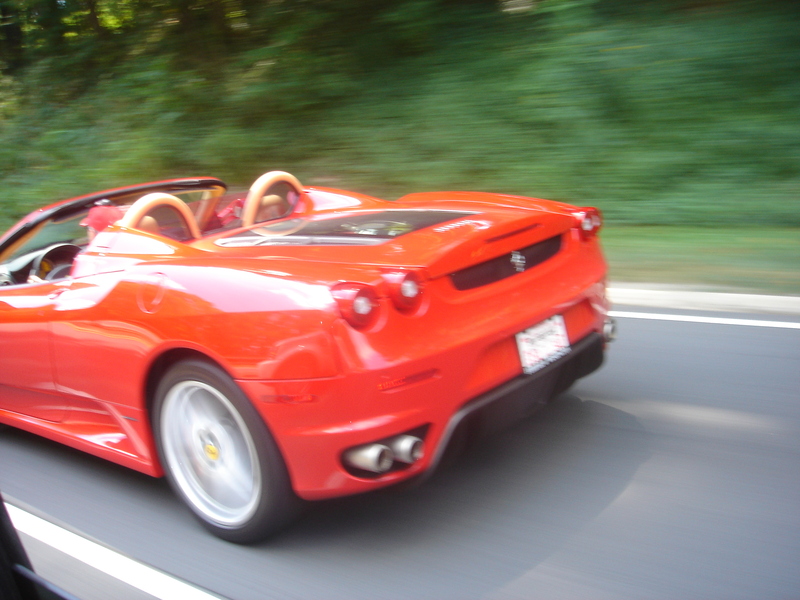 i saw this ferrari today in DC and it made me want to reflect on a lot of things and think about my lifetime goals. the school year is around the corner and i realized that i need to step my game up in life, period. along with getting a high GPA , joining all school clubs, and racking up crazy amounts of community service this year, i threw up a new goal…to be making a minimum of six-figures. i need to live large and the largest people have money to throw around like it’s water. so that’ll be me whether you want it or not, and with money comes fame, so i need to be famous too. be on the lookout for me doing huge things to get an inch closer to fame, we need more black celebrities and for legit reasons, we are losing too many great blacks [rip bernie mac]. while throwing twenties at the most wholesome looking chicks. so this is my goal and it needs to be reached by the age of 30, before my hair starts receding, that’s just not cool. however, in order for me to embark on this mission, i need donations from everyone! lol gottem.